Do pianos evolve? They do ! 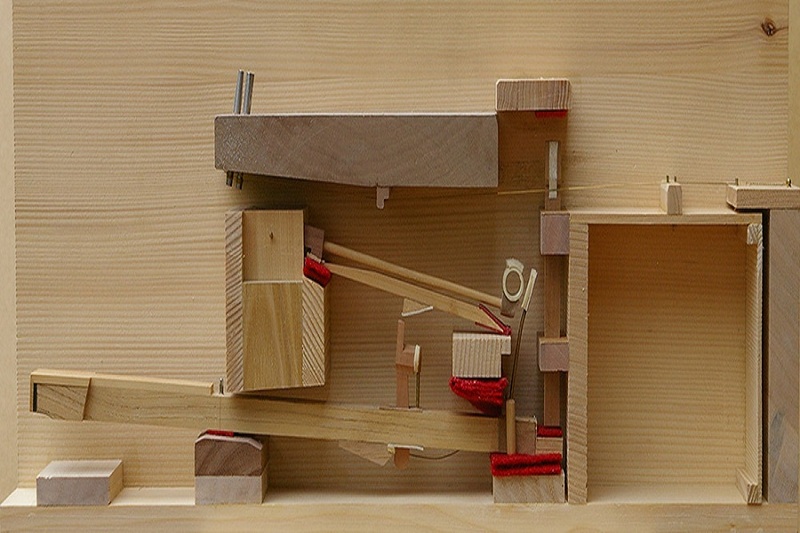 Pianos have been evolving since their invention 300 years ago. The Piano was conceived from the desire and need for innovation resulting in the redesign of the action mechanism of early keyboard instruments allowing the instrument to create soft or loud tones. This revolutionary concept gave birth to the pianoforte, the ancestor of the modern piano. Today we have new standards for high performance pianos versus the old standard such as Steinway pianos. Best Piano and most expensive piano brand it is not the same. 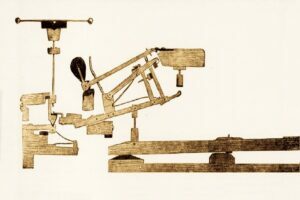 1808 Erard’s piano action mechanism. This design was a major leap in action mechanisms sophistication and performance. All modern designs are based on this concept. 1931 The American Steinway piano action. 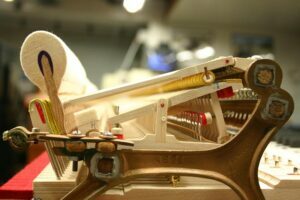 An improved design to the action of the piano. This action has remained unchanged and it is used in present Steinway’s pianos. 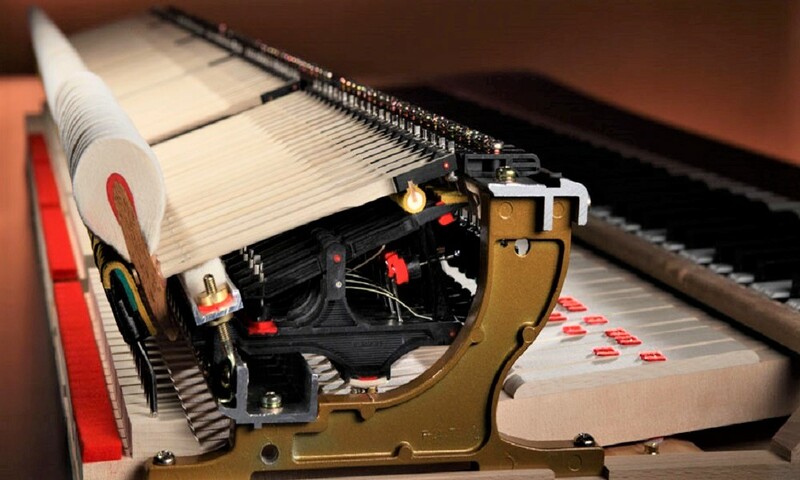 The Millenium III high performance piano action mechanism used in Shigeru Kawai Pianos. Note the wood precision components used in older actions have been replaced with carbon fiber composite materials. These components are not affected by heath, dryness or humidity. Resulting in a very stable precise mechanism.